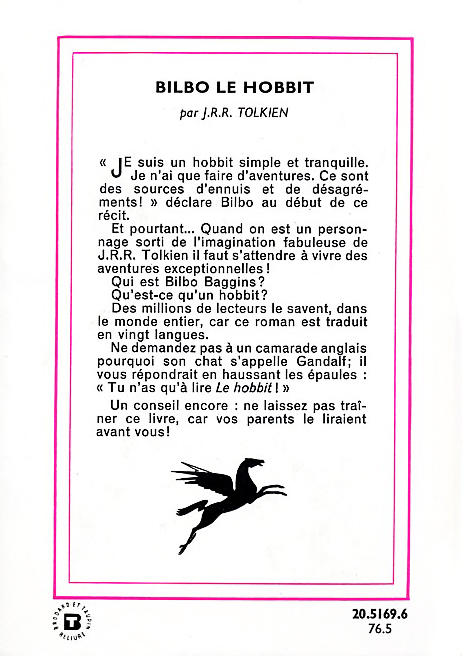 Bilbo Le Hobbit (1976) | 'TAIN'T THE MEAT… IT'S THE HUMANITY! 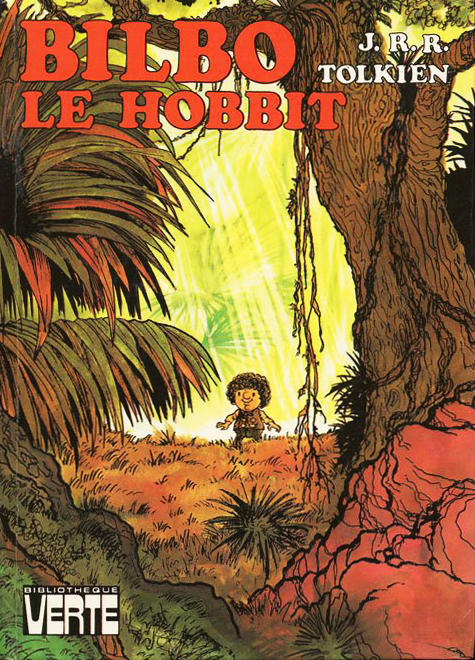 Bilbo Le Hobbit, published in 1976, was the first illustrated French language edition of JRR Tolkien’s classic children’s story. 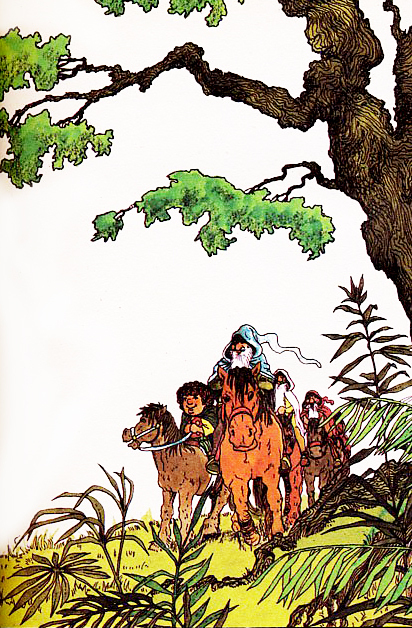 Published by Hachette under their younger readers imprint Bibliotheque Verte this hardback edition featured over 20 black and white, and four full-colour illustrations by artist Chica. 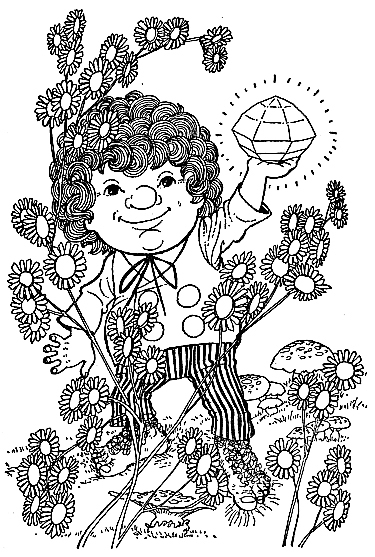 Chica’s artwork is intricate and delicate, featuring a high level of penmanship (check out the amount of detail on Bilbo’s hair). 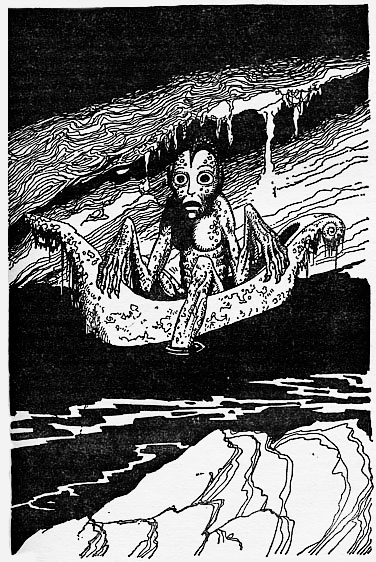 I particularly like the creepy, amphibian-looking Gollum. 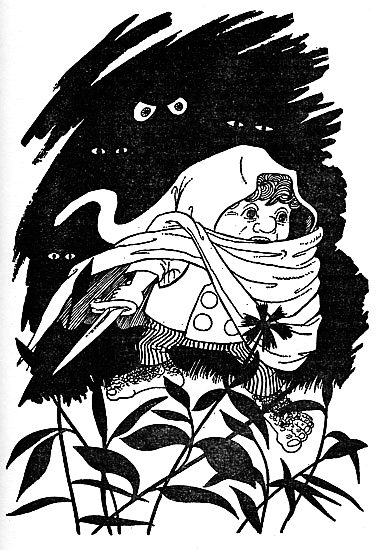 Sadly I haven’t been able to unearth any details about the artist – it’s common for European illustrators to adopt a pseudonym which could explain why I can’t dig up any biographical information about this artist. 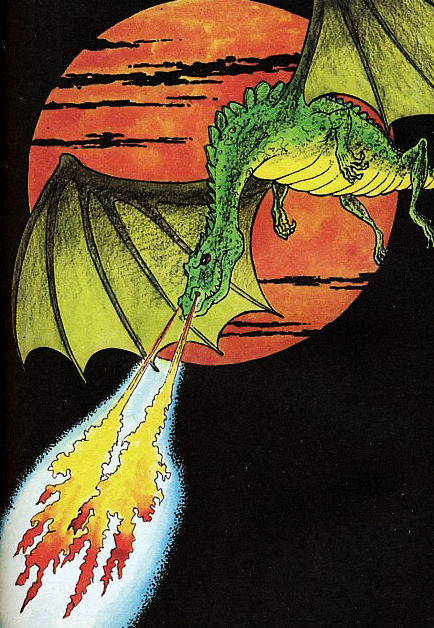 Whoever he or she is they did a great job interpreting Tolkien’s beloved story. 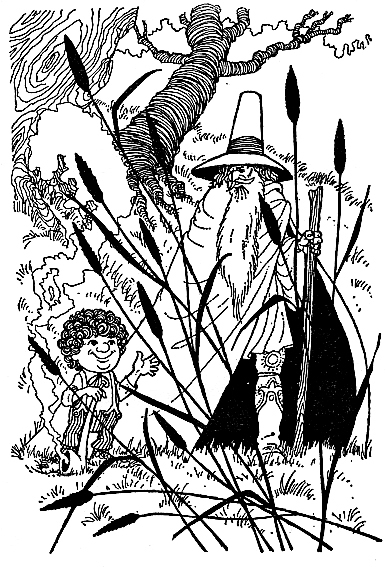 Here are a few more of Chica’s illustrations from Bilbo Le Hobbit.